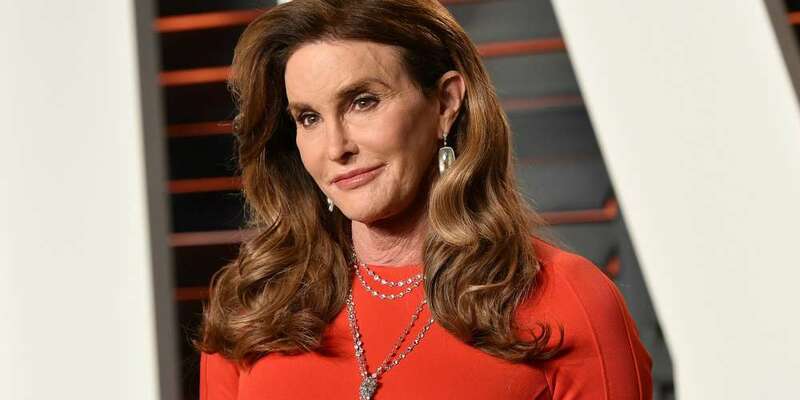 Looks like Donald Trump’s ban on transgender military service members hasn’t really affected Caitlyn Jenner as much as it should have. The reality star was spotted cruising in the hat we all have grown to detest, a hat that has become synonymous with Trump’s hateful rhetoric and fear mongering campaign tactics. Jenner spoke out just a few days ago against Trump’s ban on transgender military service members. Studies estimate there are as many as 15,000 transgender people already serving this country – and for those brave people fighting for our nation, Trump’s early morning tweets must be devastating. I believe every American should be outraged by the disrespect shown to those people wearing our country’s uniform. Furthermore, this half-baked idea puts all of our service members in harm’s way. Does President Trump intend to just pull 15,000 people out of every critical position to which they are currently assigned? That would disrupt core military missions around the world and needlessly endanger our troops. 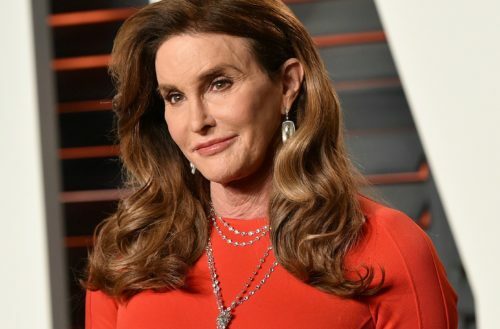 Jenner’s messaging of her political and social stances has been extremely confusing. She will say one thing in one interview, and then go and do something or say something completely different. Here could be just another moment of her ignorance. She may blindly stand by the idea we need to make America great again, not understanding that the hat and that phrase stand for a lot more than just that Utopic idea.